With winter in full force, a brown sugar and cinnamon cocktail is in order. This creamy cocktail reminds me of leftover cereal milk and is delicious to serve for Valentine’s Day parties. You could even include a festive garnish for the occasion. 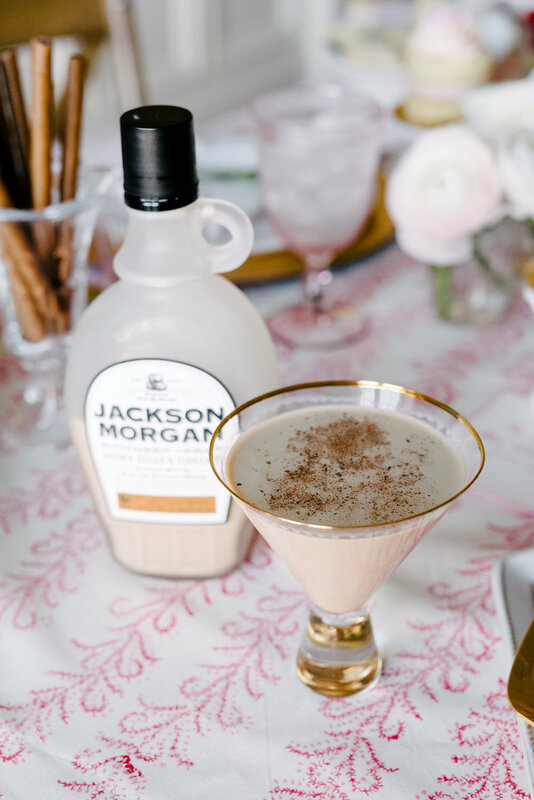 In a cocktail shaker, add milk, Jackson Morgan Southern Cream in brown sugar and cinnamon, and dark rum. Shake well until combined. Strain into a martini glass. Garnish with a sprinkle of cinnamon.